Why engage with Marquee Contracting? We protect you, it’s that simple. 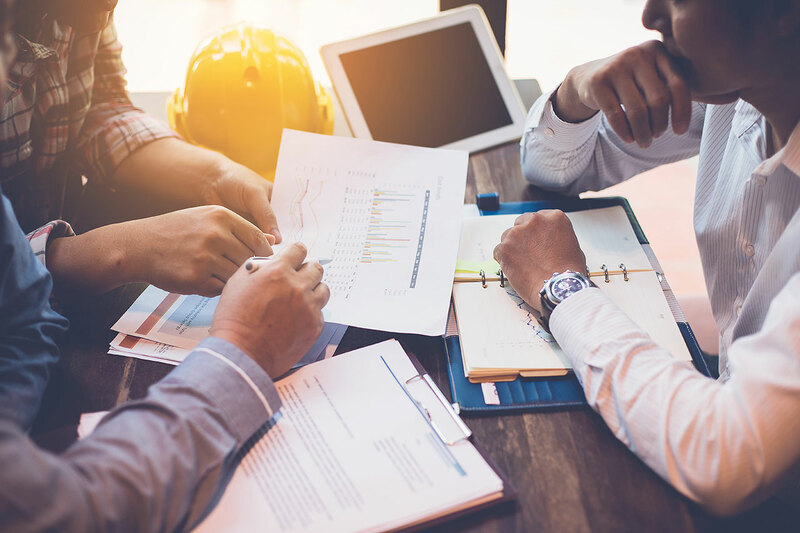 Due to self-employed status and legislation changes (ITEPA S44 2014) – if you engage directly with a sub-contractor, the HMRC could deem this as an Employee/Employer relationship and chase you for unpaid National Insurance. On top of this, the HMRC could also add interest, fines and late payment penalties onto the bill… which could run into hundreds of thousands of pounds. With Marquee Contracting, not only are these risks removed, so is the hassle of running CIS Payroll, HMRC submissions and keeping abreast of ever changing legislation etc. 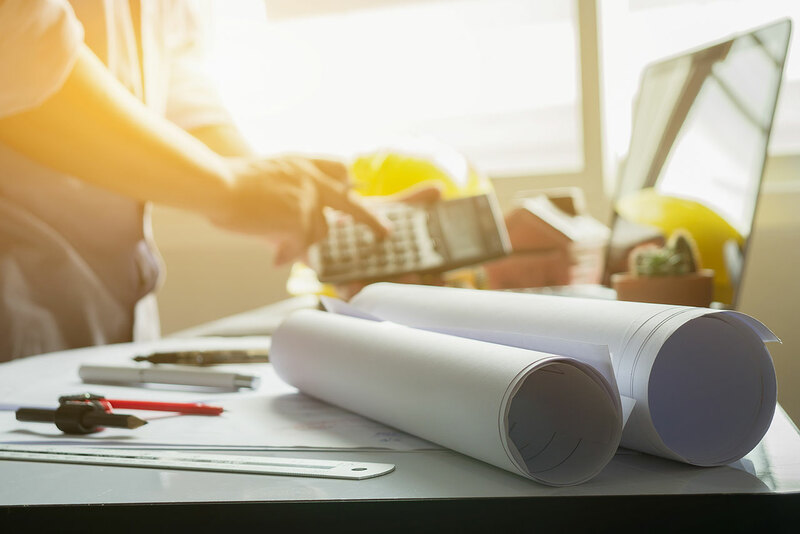 Engaging with Marquee Contracting leaves you to grow your business without the burden of risk, legislation changes and hefty fines. On top of this, if one of your sub-contractors believes they should be entitled to employment rights and statutory payments, you could find yourself in the middle of a complex employment tribunal. These costs alone can run into thousands of pounds. These worries and the risk are completely eradicated when you engage with Marquee. The risk stops with us. 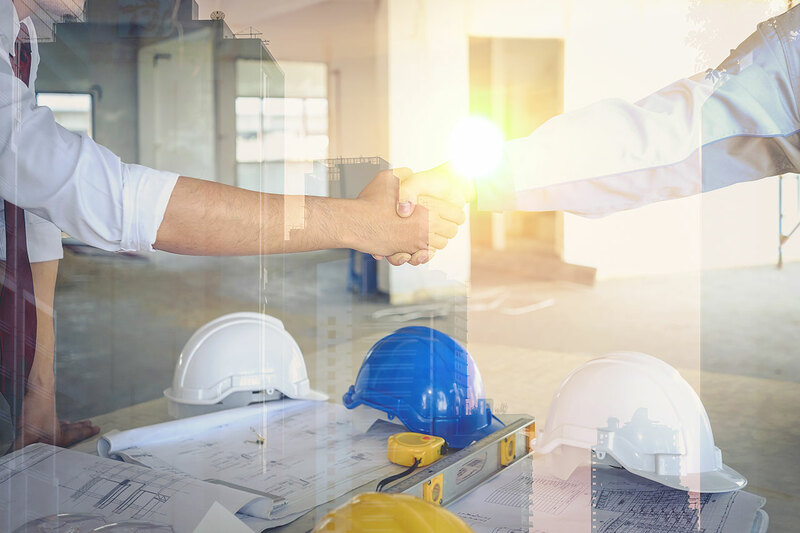 Our market leading contracting service combined with our customer service focused approach ensures fast, seamless and hassle free payment processing for contractors. Our secure systems are integrated to ensure accuracy, speed and full HMRC compliance. Our team ensure each and every sub-contractor is vetted, their Right to Work is checked and their UTR is verified with the HMRC. Even though we are not required by law to hold on file relevant documentation for Immigration purposes when engaging with the self-employed, we still undertake these checks as best practice and due diligence. Frequent internal audits are conducted to ensure our processes, software and legislative knowledge is compliant and up to date. 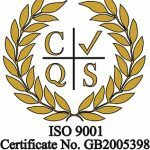 Marquee Contracting are ISO 9001:2015 registered. This highly respected accreditation confirms Marquee Contracting demonstrates the ability to consistently provide products and services that meet statutory and regulatory requirements. Proving our processes ensure accurate payments to payees, appropriate deductrions are made and accounted for to HMRC and other authorities. We don’t just ‘say’ we are compliant. 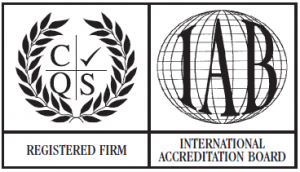 We are, and have the accreditations to prove it! Notification of up the date legislation changes – with the ever changing HMRC legislation you can be assured Marquee will keep you up to date. Our Tax and Employment law specialists are here to advise you. Peace of mind – knowing that your sub-contractors will be paid accurately, on time, every time. Simplicity – one invoice payment to us and we handle the rest. Our online portal helps the sub-contractors retrieve remittances and statements at the touch of a button. No more paper filing needed. Here at Marquee Contracting, we are continuously improving our processes and keeping up to date with the ever changing legislation. We believe that our attention to detail, years of industry knowledge and superb client service sets us aside from our competitors. When engaging with Marquee Contracting you can be assured due diligence is top priority. Interested in working with a market leading contracting company with robust processes? Marquee Contracting is here to help ~ 01992 663 219. Are you compliant? In less than a minute you will find out if you are at risk. The switch to Marquee has been streamlined and is far easier than our previous provider. They are always happy to accommodate urgent requests. Nothing is too much trouble and they have a very professional approach and look forward to our ongoing working relationship with them for many years to come. I would highly recommend their services to any business. We have been working closely with Marquee Contracting since September 2014 and they provide an easy and accurate way of processing sub contractors’ payments. I would recommend their services to anyone who runs or has to deal with regular sub-contractor payments. The experience of using Marquee is also made nicer by the lovely ladies who I am in constant contact with. I have found Marquee to be extremely efficient, very friendly and a pleasure to work with. They are always available by phone and reply to emails in a timely manner. My contractors speak highly of Marquee and as an agency, a happy contractor is what I want. We have been using Marquee for two years and I can honestly state that the service provided by the team is second to none. As an agency our temp staff varies from week to week, both in numbers and hours worked. Marquee take this all in their stride and I could not imagine a more efficient team to work with.